It’s no secret that growing brands are often pulled in two directions. In order for your business to grow, you must enhance its offerings and expand its line of services and products to attract new customers. However, you must also attend to the needs and concerns of long standing customers, so that the brand can maintain its reputation for building strong relationships with customers. From a financial standpoint, though, these two goals can be in conflict. You want your development team to spend energy, creativity, and money on working new leads and innovating product lines. So how can you invest in maintaining and strengthening relationships with your current customer base? The answer could be partnering with an outsourced customer service center. Smaller companies in particular have some trepidation about engaging with an outside source to maintain client relationships. Most of these organizations have incredible brand loyalty, and there can be some anxiety in seeking outside support for maintaining customer relationships. In reality, though, providing sub-par in-house customer service is much more costly than investing in outsourced customer service. Why is that? In theory, in-house customer service seems like a strong solution. You can maintain oversight of all customer service calls, and provide brand-specific training for the agents you hire. If hiring and training a few additional team members were the only costs of ensuring brand loyalty, it would be a necessary expense. 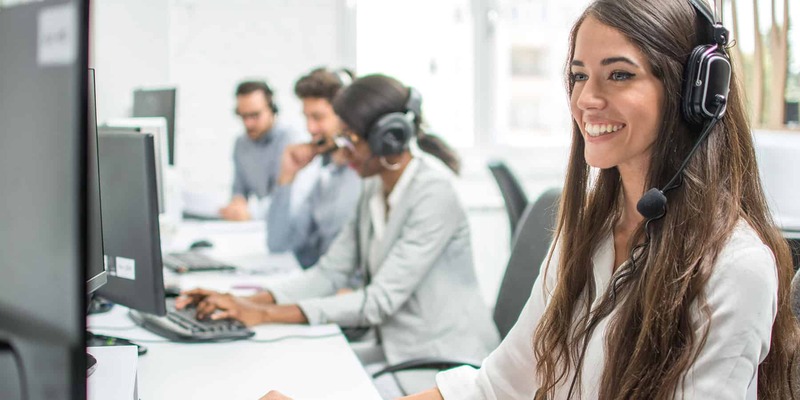 However, in-house contact centers end up costing much more, due to all the factors involved in creating a smoothly-running customer service experience. Getting in-house customer service up and running takes time and money. As you’re learning the ins and outs of a new industry, it’s likely that response times will be slow as new hires learn the ropes. Every dropped call, unaddressed issue, or frustrated customer erodes brand integrity. Before long, companies plagued by these issues can be labeled “unresponsive” — the kiss of death in our digital and highly connected global world. Partnering with an outsourced customer service company is an upfront investment that pays huge dividends. When you outsource your customer service needs, you are also outsourcing many of the headaches that come along with it: hiring and training effective staff and management, purchasing and maintaining the omnichannel technology that allows your customers to reach you via call, messaging, or live chat. You’re also outsourcing HR and payroll complexities from hourly workers, and the legal necessity to log and record information of every call. An outsourced solution will also allow you to collect and mine valuable data about call volume and buying patterns. And if a freak thunderstorm cuts the power, you can breathe a sigh of relief knowing that a redundant facility will ensure you don’t miss a single customer inquiry. 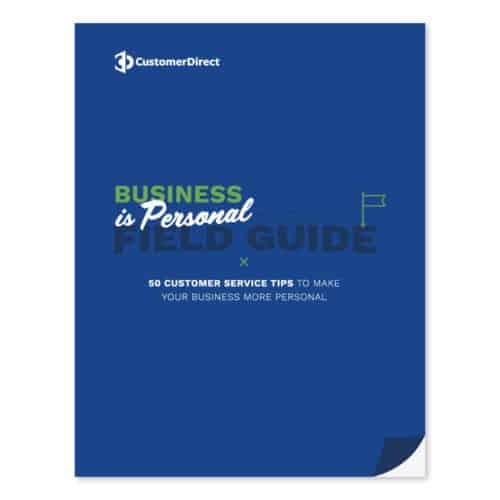 If you’re looking for help implementing a culture of service to let your customers know they come first, our experts can help. For over twenty years, the team at Customer Direct have been leaders in creating positive customer experiences and managing voice, email, chat and social media interactions on behalf of prominent brands. Delighting customers at every touchpoint on their journey is our passion and our business. Contact us today.